Back in March, an Austrian architecture firm announced plans to build the world’s tallest wooden skyscraper in Vienna, noting that by using this material instead of concrete, they’d save 3,086 tons of CO2 emissions. The news launched a lot of musings from the architecture community on the benefits of wood construction versus steel or concrete. 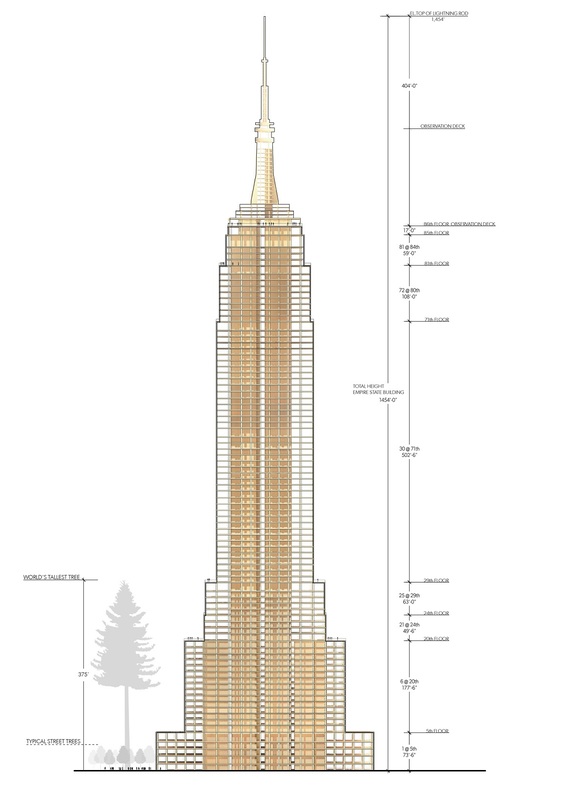 A new story, originally published on ArchDaily by Patrick Kunkel, takes a look at whether or not the Empire State Building could have been built with timber. 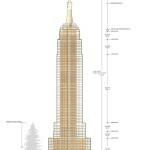 Michael Green has teamed up with Finnish forestry company Metsä Wood and Equilibrium Consulting to redesign the Empire State Building with wood as the main material. The project is part of Metsä Wood’s “Plan B” program, which explores what it would be like for iconic buildings to be made of timber. 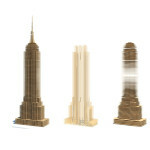 Their work shows that not only can wood be used to produce enormous structures in a dense urban context, but also that timber towers can fit into an urban setting and even mimic recognizable buildings despite differences in material. 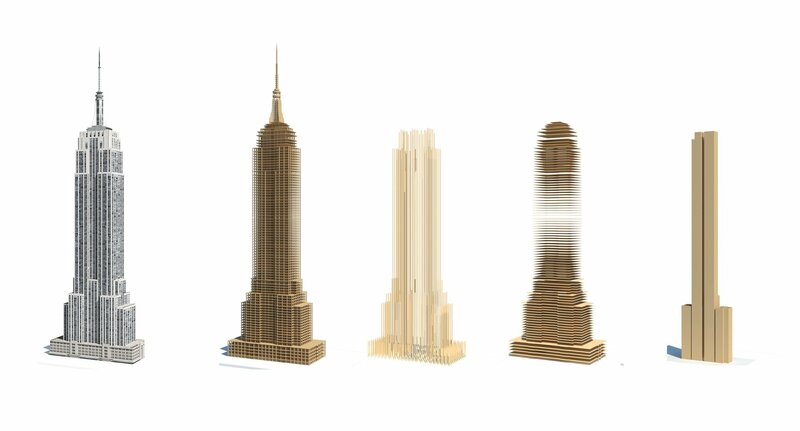 The revised version of the Empire State Building makes use of innovative engineering practices to mirror the size and shape of its precedent. 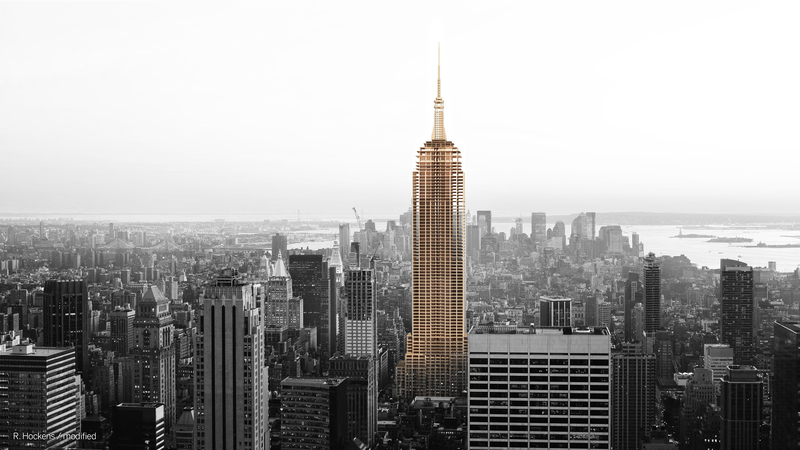 Built in 1931, the original Empire State Building was representative of innovations in steel, and a testament to the ability of a material to completely change how buildings are made and what architects can design. By recreating the tower in such a radical way, Metsä Wood and Michael Green aim to show that wood has the potential to become the steel of the 21st century. “I believe that the future belongs to tall wooden buildings. Significant advancements in engineered wood and mass timber products have created a new vision for what is possible for safe, tall, urban wood buildings. The challenge now is to change society’s perception of what’s possible. 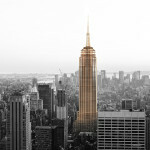 In fact, this is the first new way to build a skyscraper in the last 100 years,” said Green. For Green and Metsä, wooden skyscrapers are more than just an amazing technological innovation that could revolutionize future construction. Their research also shows that by using wood construction, buildings can reduce the amount of greenhouse gases they emit. In addition, when produced and implemented properly, wood can be enormously beneficial to the environment despite the need to cut down trees. Learn more and see the concept planning for the project here.